Torrent is one of the coolest ways to watch movies and TV shows at home. Nevertheless, online security is one major concern on the minds of users. 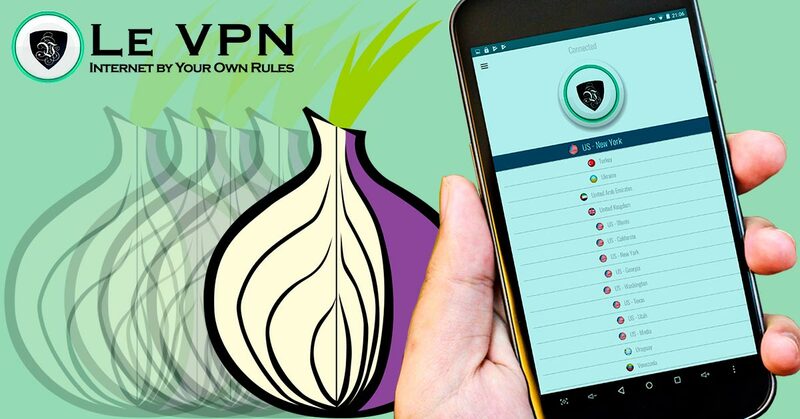 The use of tor VPN is one of the easiest ways to remain safe. Some users may be aware that in 2015 the Tor messenger app came into being. The main aim was to give a boost to the security of existing chat clients. However, not much progress was seen in the Tor messenger. Hence, the app remained in the testing phase. Due to lack of resources, the company will now put an end to this app. Security concerns were also one more problem. There was a probability of Metadata leakage. This can cause major problems. If you are a Torrent user, then you must opt for Tor VPN. You must make a note that there are some countries which do not allow you to access Torrent. Additionally, the user may not want to disclose his identity; and surf anonymously. The use of Tor VPN helps in resolving all these concerns. However, you need to be prudent in your selection of the correct Tor VPN service. You must remember that the best VPN for torrenting will come with P2P optimization. This will ensure that the browsing rate will not be affected by the proximity to the server. As you know, Torrent is not accepted in all the countries. Therefore, you must opt for Tor VPN service in Torrent friendly countries. Always opt for an overseas VPN server. This is one of the safest ways to hide all your online activities. The encryption by the VPN service will ensure that your identity is hidden. Avoid servers which are in countries like UK and USA. This is because they have strict monitoring techniques. Your search for a reliable VPN service provider comes to an end with Le VPN. You can watch some sports events live. Le VPN also gives you the convenience to watch the repeat telecast of these shows. The reliable Le VPN also makes it possible to unblock television programmes. You can now watch your favourite movies and shows online. No matter which part of the world you are in. All you need to do is opt for the Le VPN package and browse with complete security. Le VPN also helps you get better internet speed. Kindly note that you can download Torrents and share P2P files only with Le VPN servers in Canada, Czech Republic, Luxembourg, and the Netherlands. Subscribe to Le VPN. The subscription cost for Le VPN is affordable. Just pay $69.60 for a two-year subscription and enjoy safe and secure P2P and file sharing.